OMG! As many of you know, over the Thanksgiving Holiday I got engaged!! It was such a surprise, and Chad and I could not be more excited! I thought that it would be really fun to do blog posts from now until my wedding. I want to share with you guys what I’m planning from A to Z over the next nine months! We haven’t quite chosen a date yet, but we're thinking Labor Day Weekend. 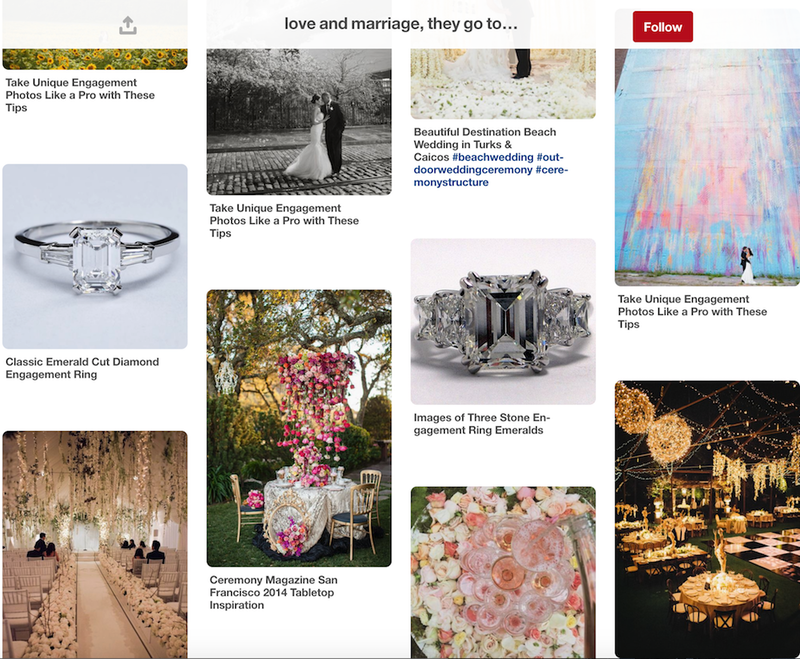 To start, we're planning all things engagement! Here are some of the things I'm going to be working on over the next couple months! Booking a venue for the engagement party! Were going to have both of our families and our bridal party come out for a celebration the first weekend in February. 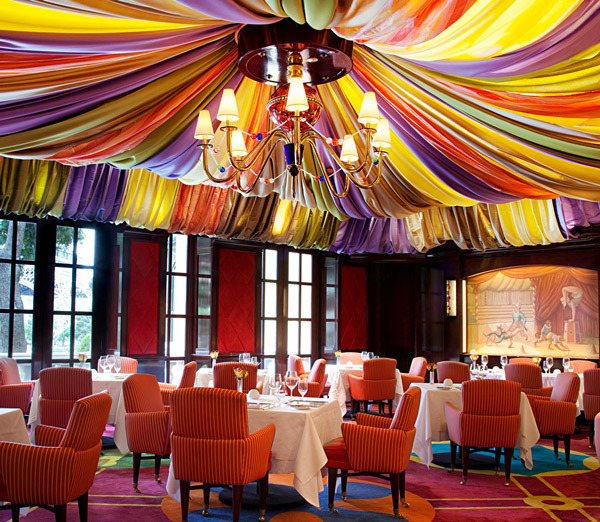 I love the Bellagio so I think we're going to try to do it at Le Cirque. Finding the perfect dress! I really want to wear long sleeves since it's winter – this white Dolce and Gabanna dress that Kim K wore to her fragrance launch is giving me so much inspiration! Beginning the guest list! It's so nuts, but I think we're probably going to have about 350-400 people at our wedding so we have to start that process now! 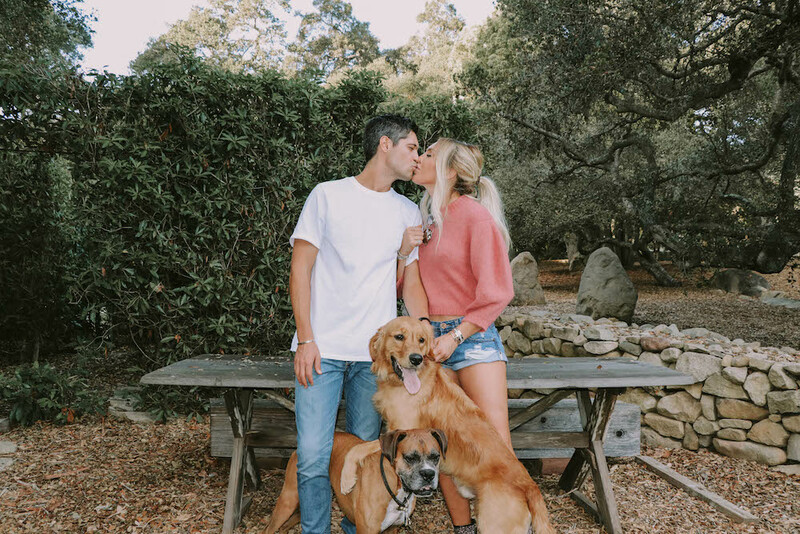 If you guys have any tips or suggestions on planning, please comment below! I would love to know what helped you while you were wedding planning! I'm so excited to share this entire journey with you all – stay tuned!